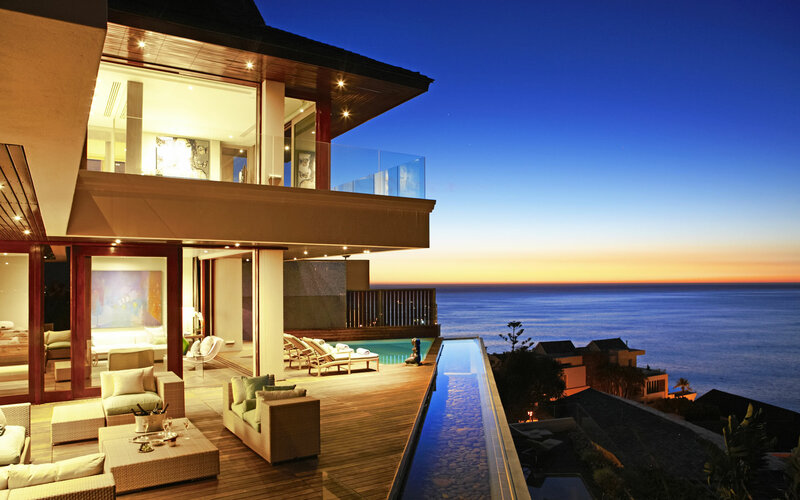 Are you looking for the ultimate in luxury that South Africa can offer? Look no further! 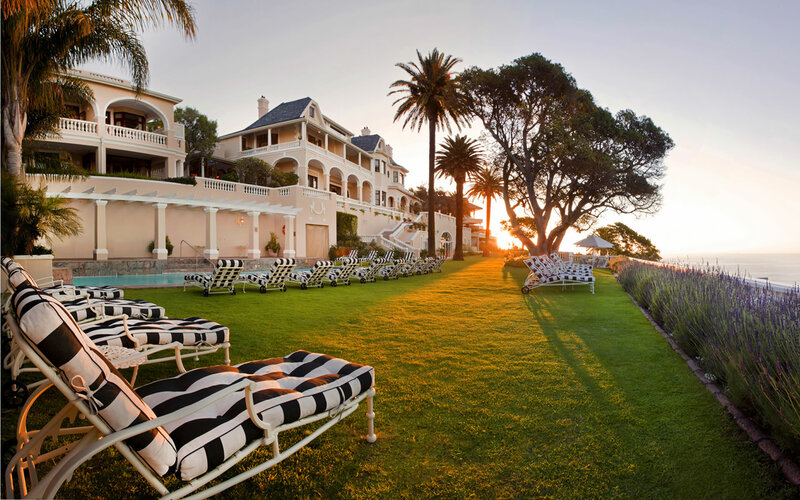 Two of our favourite properties, Ellerman House and Singita Lebombo have teamed up to offer you an unbeatable special! 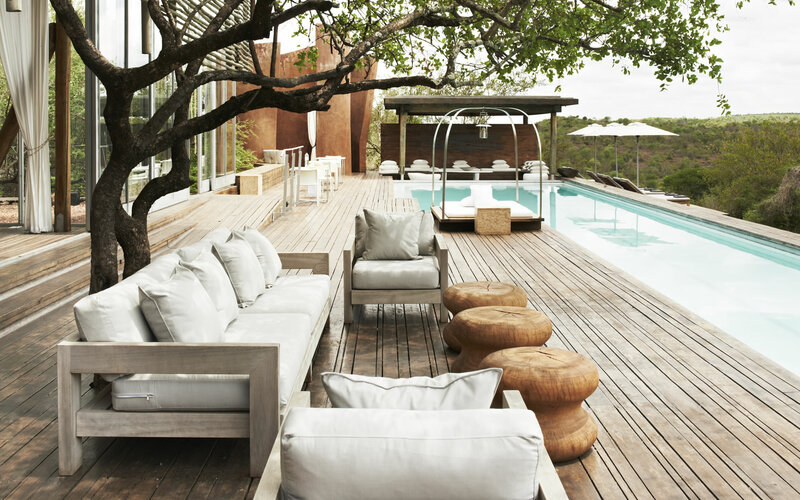 Singita, means “place of miracles,” which truly embodies everything for which this incredible brand has become famous. Astonishing game viewing, amplified by exquisite accommodation and outstanding home-grown cuisine – all with a touch of genuine, warm African hospitality. 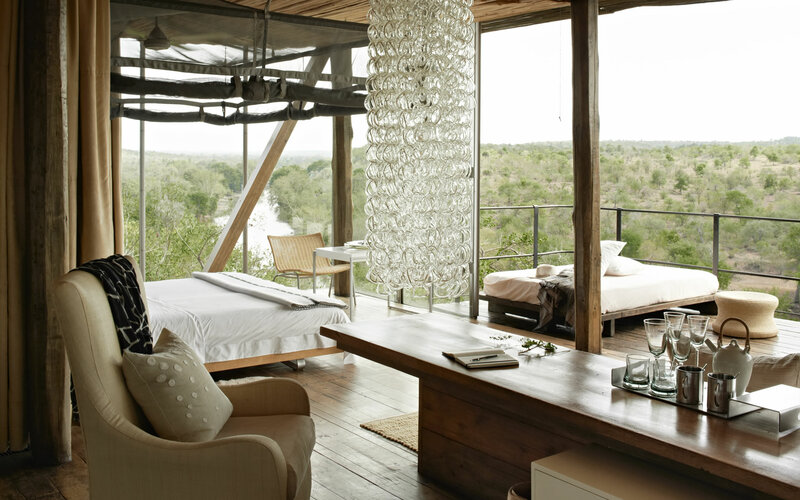 For many avid African travellers, Singita represents the summit of luxury African safari. This world class experience has been recognised globally with endless awards in numerous travel publications! At last count Singita had in fact won “Top Hotel in the World” awards an implausible 16 times! For more information on this incredible offer please feel free to contact us.